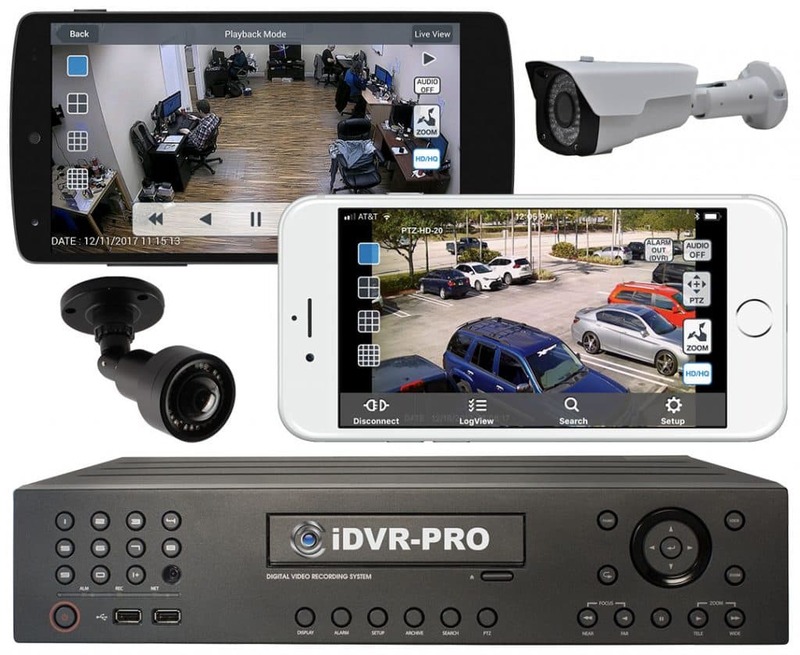 In this post I will be going over the DDNS setup for our iDVR-e series DVR. 1.) On the DVR go into the Network Menu, under the DDNS tap switch the "Use" to default. 2.) 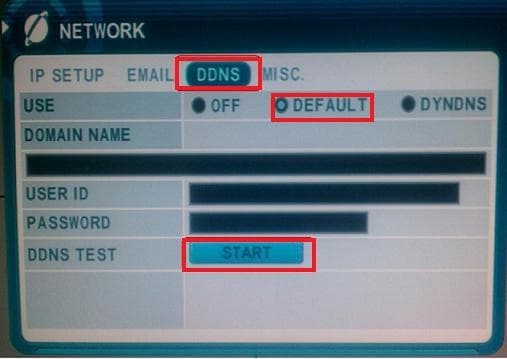 Press the "start" button on "DDNS Test" (Note if the default is on you will not need to input anything under Domain name, user id and password) Save the settings and press the enter button. 3.) Now go to the system setup menu. Under info you will see the host name. This is going to be your DDNS host name and act as your static ip address. NOTE: 1.) 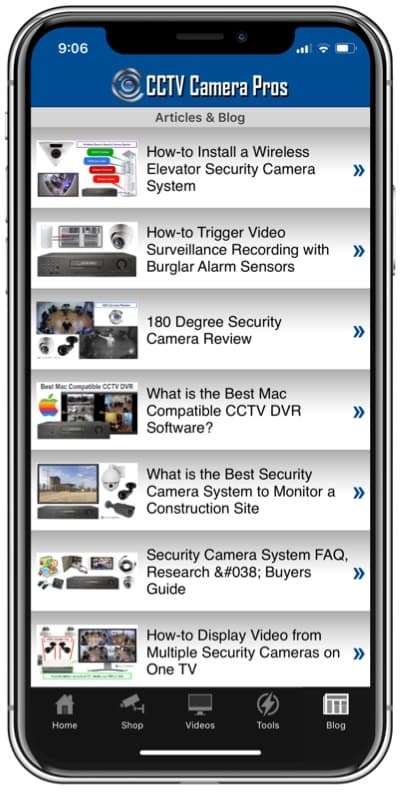 The DDNS setup does have to be done on site on the DVR. 2.) The DDNS host name may not be active right away, it may take up to an hour to propagate on the DDNS server.